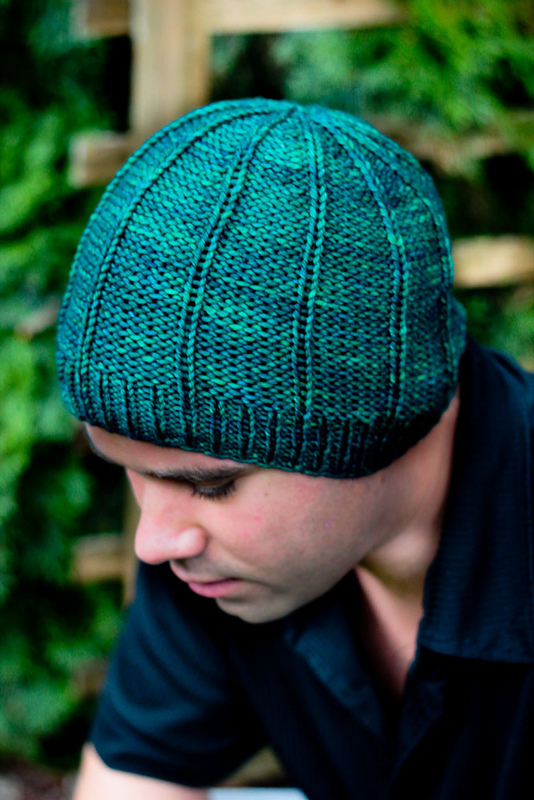 This very stylish hat can be either a beanie, suitable for everyone, or a chic beret! 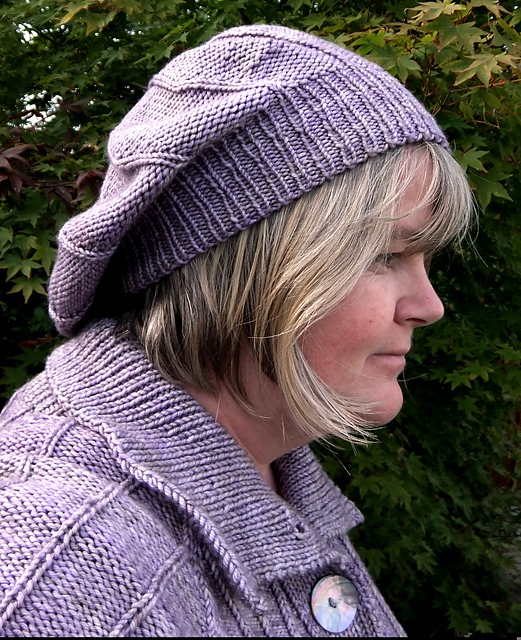 The pattern has been kindly donated to p/hop by talented designer Janet Cullen and has been available on Ravelry for a while but is now available through our site too. You can read all about the High Line which inspired Janet here. The hat is worked from the brim up, seamlessly. 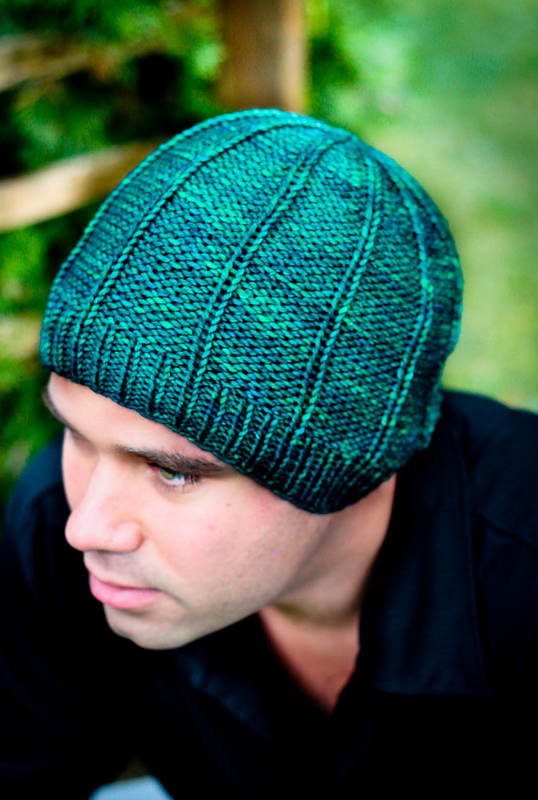 The knit lines on the main body of the hat flow from the brim ribbing up to the crown where they finish at a point. The hat is unisex and suitable for everyone from babies to adults! The perfect yarn would be wool or a wool blend in a worsted/aran weight. Janet in her High Line Beret! 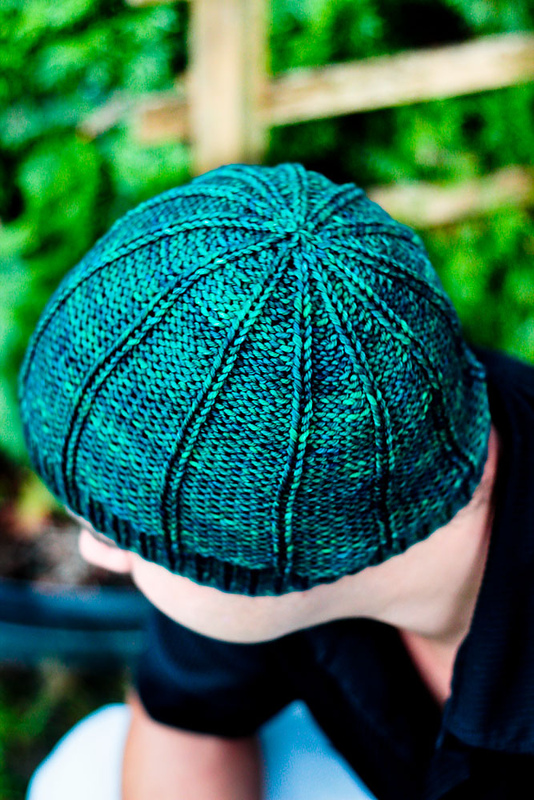 To see what others have made from this pattern, please visit the High Line Hat pattern page on Ravelry.